BEVERLY HILLS (AP).- An auction of guitars and memorabilia owned by the late Les Paul, known as the godfather of the electric guitar, has raised nearly $5 million for a foundation in his name benefiting music education and innovation. Julien's Auctions of Beverly Hills said Sunday that the two-day sale fetched record-setting prices for guitars. 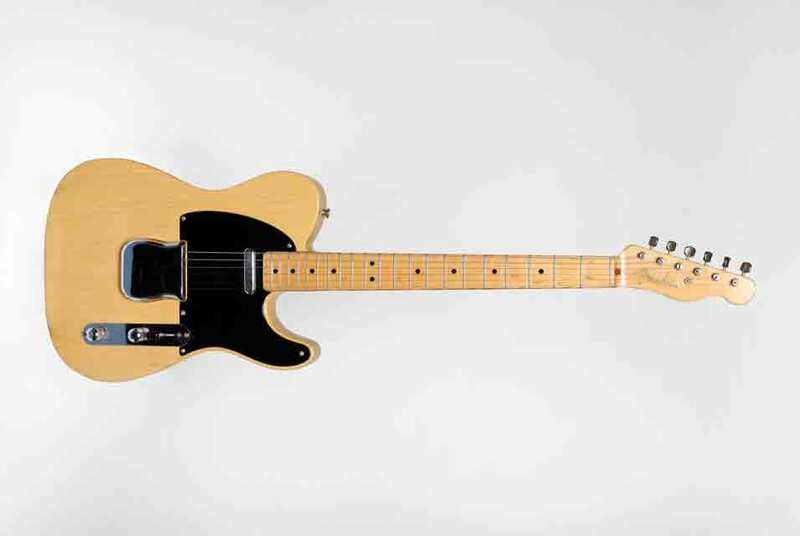 The items most coveted by rock musicians, museum curators and collectors included a 1951 Fender No-Caster, which sold for $216,000, a 1982 Gibson Les Paul that went for $180,000 and a 1940s Epiphone Zephyr that fetched $144,000. Other Paul memorabilia included a recording console ($106,250), research notes ($28,125) and guitar schematics ($40,625). Paul invented one of the world's most widely played guitars, the Gibson Les Paul. The sale concluded Saturday, on what would have been his 97th birthday.